It’s clear to me that Movable Ink has huge growth potential both as a software company, as well as the significance it has to its clients, and this was a key factor for me deciding to come on board. 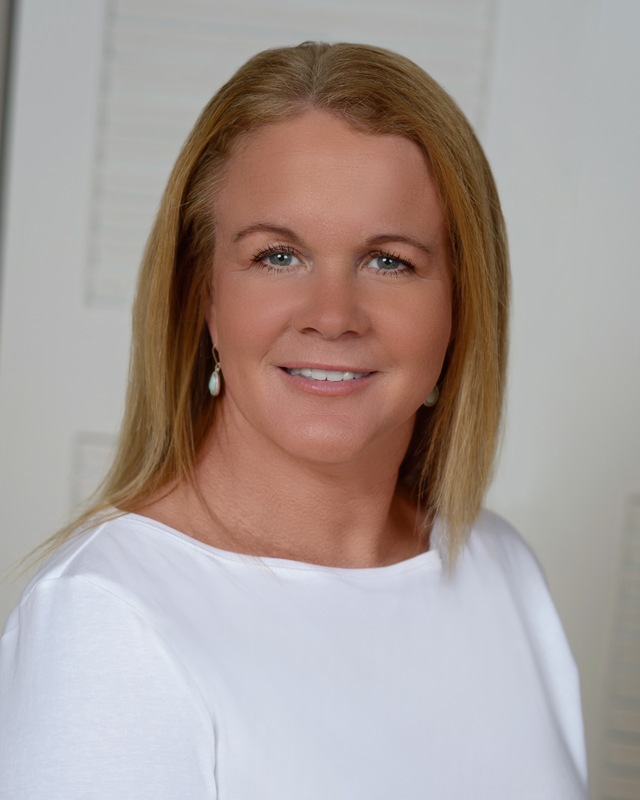 Movable Ink, the leading provider of intelligent content, today announced that Bridget Bidlack has joined its New York City headquarters as Senior Vice President of Product. In her new role, Bidlack will lead the ongoing vision and development for Movable Ink’s intelligent content platform, the first comprehensive enterprise solution that automates the creation, deployment, and measurement of personalized email content. Bidlack is a deeply experienced martech and ad tech veteran with more than 20 years on the forefront of digital marketing transformation. Throughout her career, she has successfully developed and executed product roadmaps and go-to-market strategies for SaaS products that deliver exceptional customer experiences. Bidlack has built and scaled high-performance teams and was a key member of exit and merger integration teams with top marketing and advertising software companies. Bidlack most recently served as Senior Vice President, Global Product at Experian Marketing Services, one of Movable Ink’s largest long-term ESP/MSP partners. At Experian she was responsible for the roadmap, GTM, and feature adoption for cross-channel marketing products including the Marketing Suite and Cheetahmail platforms. She led a product organization of 30+ people and was part of the management team responsible for the sale of Experian’s Cross Channel Marketing business unit, now known as Cheetah Digital. Well recognized as both a technology and business leader, Bidlack was named one of the “Most Influential Women in the Bay Area” by the San Francisco Business Times in 2015, and one of “12 stars of ad tech who are building the future of the industry” by AdWeek in 2014. Previously, Bidlack was Vice President, Enterprise Products at Rocket Fuel where she grew the company’s platform business into a SaaS offering for key Fortune 1000 enterprise customers and was instrumental in the integration after Rocket Fuel’s acquisition of data management company [x+1]. Bidlack served as Senior Vice President, Product Management for [x+1]. Before [x+1], Bidlack held leadership roles at Traffiq, Turn, and Microsoft. Bidlack holds an MS in information systems science from Salve Regina University and a BBA in business computer information systems from Hofstra University. For information about how your brand can benefit from Movable Ink or to request a demo, visit http://www.movableink.com. Movable Ink is the leading provider of intelligent content, which enables marketers to personalize email content at the moment-of-open. Marketers use Movable Ink to provide consumers with engaging on-brand experiences to grow revenues with every customer interaction. Since 2010, consumers have engaged with over 400 billion intelligent content impressions from more than 400 leading brands, including Delta, eBay, Spotify, and The Wall Street Journal. The company is headquartered in New York City with offices in London, San Francisco, and Sydney.